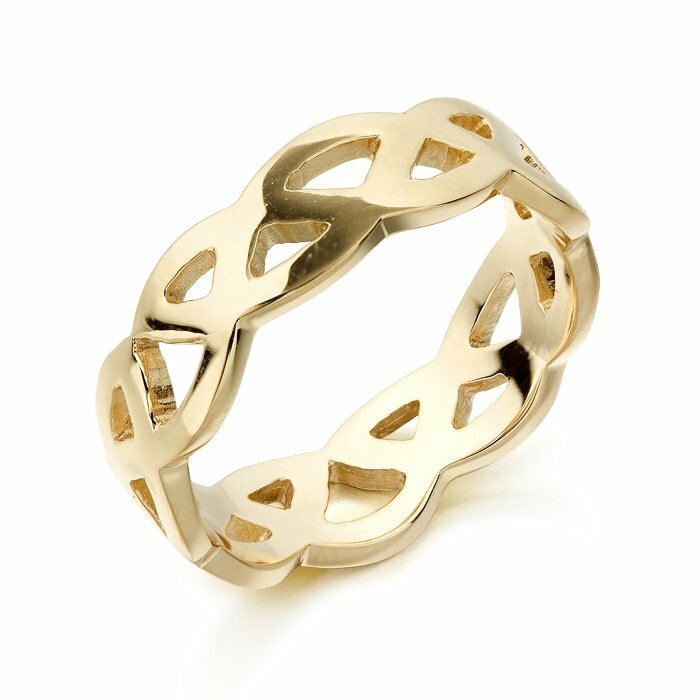 9ct Gold Unisex Celtic Wedding Ring. Perpetual looping of the design suggests eternity and interconnectedness. 9ct White Gold Trinity Knot Celtic Wedding Band.